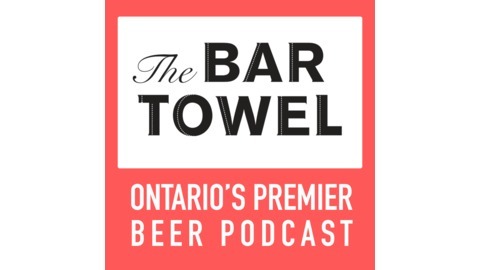 Bar Towel Radio, a show focusing on craft beer and culture in Ontario and beyond. 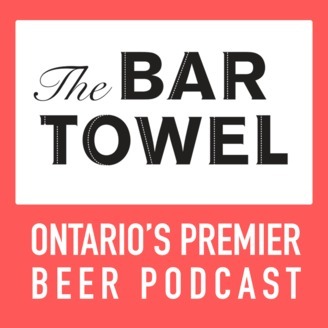 In this episode we visit the impressive Cowbell Brewing in Blyth, Ontario and have a chat with Stephen Rich, their Brewmaster and Director of Brewing Operations. We chat about Stephen's start in beer and how he got involved in Cowbell, the beer program and some of the unique methods and equipment that Cowbell employs at the brewery, and what's in store for Cowbell now and in the future.